Step by step guide on how to repair automobile lean code problems, this article pertains to most vehicles. Begin with the vehicle parked on flat ground in park with the emergency brake set. 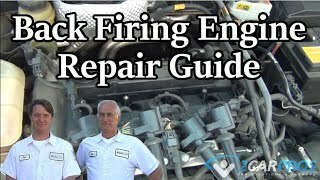 Step 1 - Once a check engine or service engine soon light has determined a lean engine code has materialized, a repair procedure inspection is needed. Explanation: A lean code is enabled when the computer has detected enrichment adjustments have maxed out, with no results, this inability triggers the lean code. 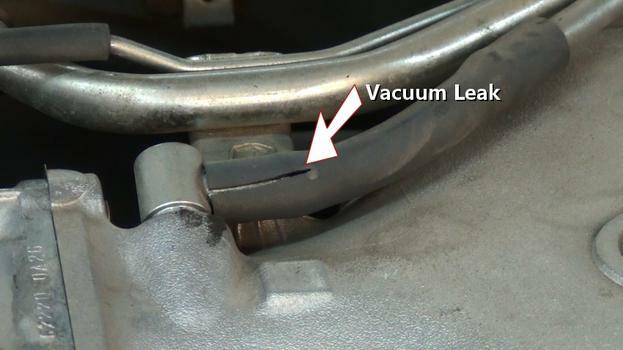 Step 2 - Un-metered air which enters the intake system of the engine can cause a lean mixture code to be triggered, inspect all vacuum lines for cracks or dilapidation. Check the integrity of vacuum hoses at each end of the hose. 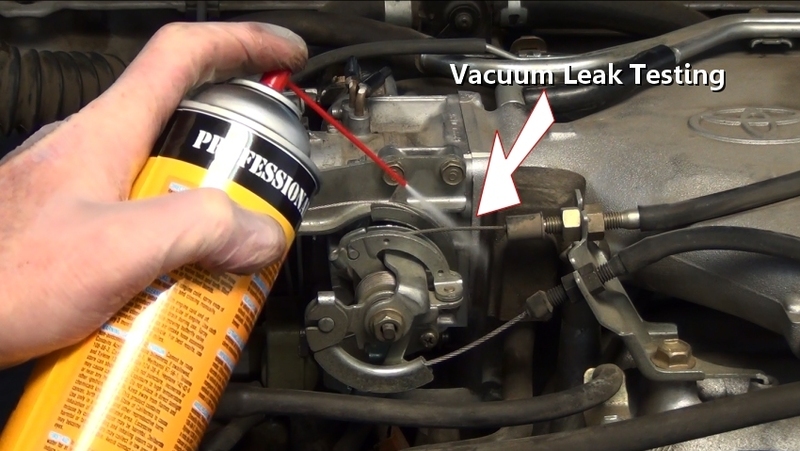 Step 3 - The intake system utilizes gaskets which seal various components, if these gaskets fail a vacuum leak will result, causing the code failure. Use carburetor cleaner to help locate any potential leaks by spraying around gasket surfaces and observe a rise in engine idle speed if a leak exists. 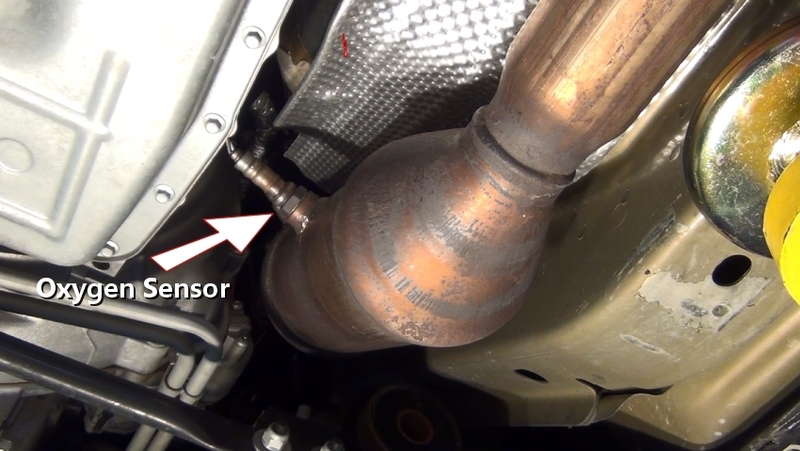 Step 4 - An exhaust leak will allow fresh air to enter the system on the negative pressure side of an exhaust event, this will cause an oxygen sensor to produce a lean reading. An exhaust system manages both pressure and vacuum cycles while an engine runs. 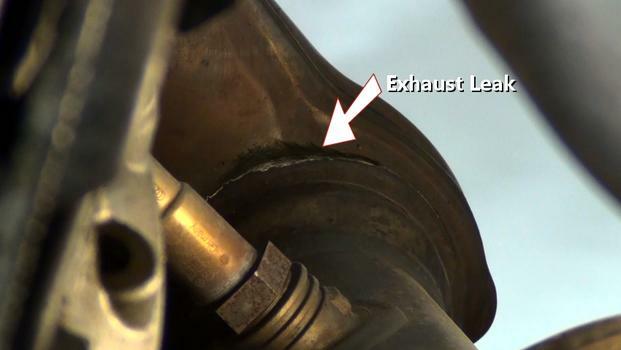 To inspect for an exhaust leak, have a helper start the engine and hold the idle at about 1500 rpm, listen for additional exhaust noises coming from the system including manifolds and head pipes. Also, look for black soot at any point in the system as this can indicate an exhaust leak. 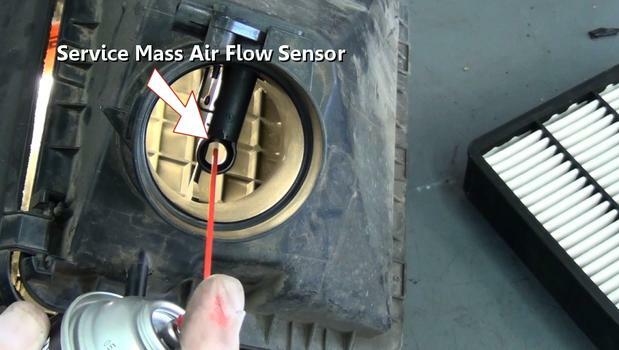 Step 5 - After miles of driving, the mass air flow sensor's filament or hot wire, can become contaminated due air impurities which create false readings. Using sensor safe carburetor cleaner to clean this filament can sometimes remove these deposits allowing the sensor to obtain a correct reading. Step 6 - Testing the exhaust system oxygen sensors can help determine the functionality of the sensor. If the sensing element fails, feedback information will be incorrect causing a lean mixture code. 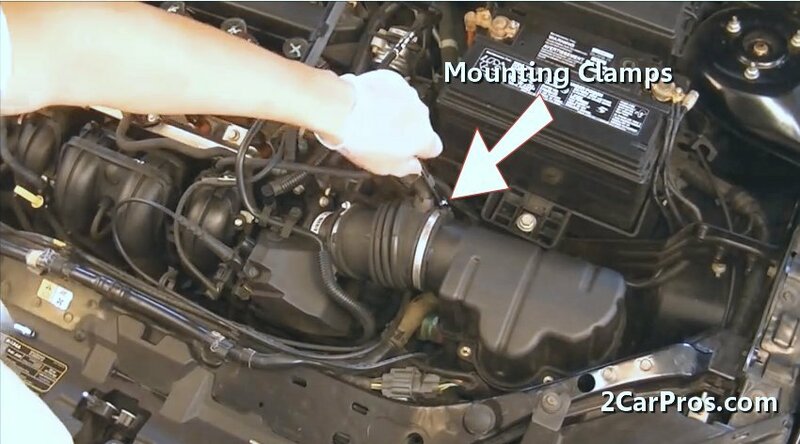 Step 7 - When an engine misfires an almost clean charge of oxygen is released into the exhaust system. This will cause the exhaust system to test lean as tested by the O2 sensors, this can sometimes be fixed by a tune up. Step 8 - An air intake boot transfers engine air from the mass air flow sensor to the throttle actuator. 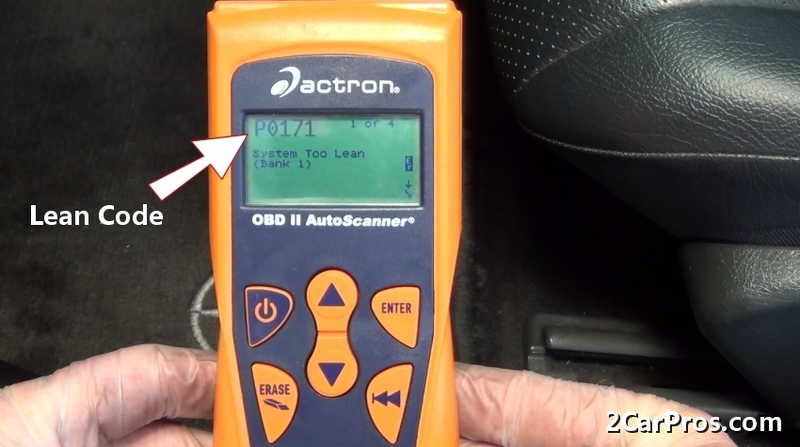 If the boot fails, it can cause a false reading from the mass air flow sensor producing the code. After repairs are completed, clear the trouble codes and allow the computer monitors to reset by driving between 20 and 40 miles to confirm correct system functionality. 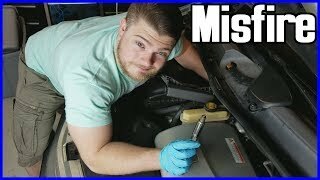 Common Misconception: When an engine misfires, the cylinder runs lean, not rich, this is because the air to fuel ratio favors air by 14x. 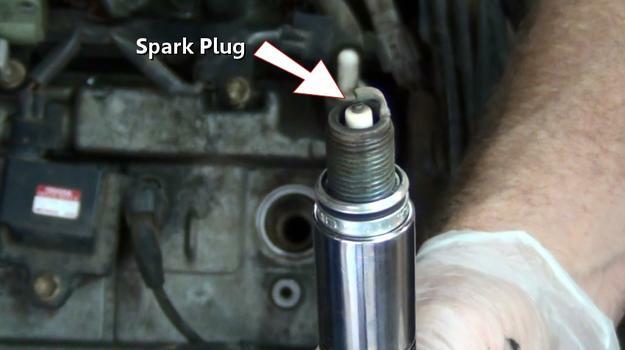 Therefore, an engine must be running properly without cylinder misfires to avoid lean mixture codes. Optimum air to fuel mixture (14 to 1) is called stoichiometric, which means: chemically balanced. The engine fuel management system is controlled by the computer and various sensors which feedback data. Check all vacuum hoses when replacing a single failed hose.